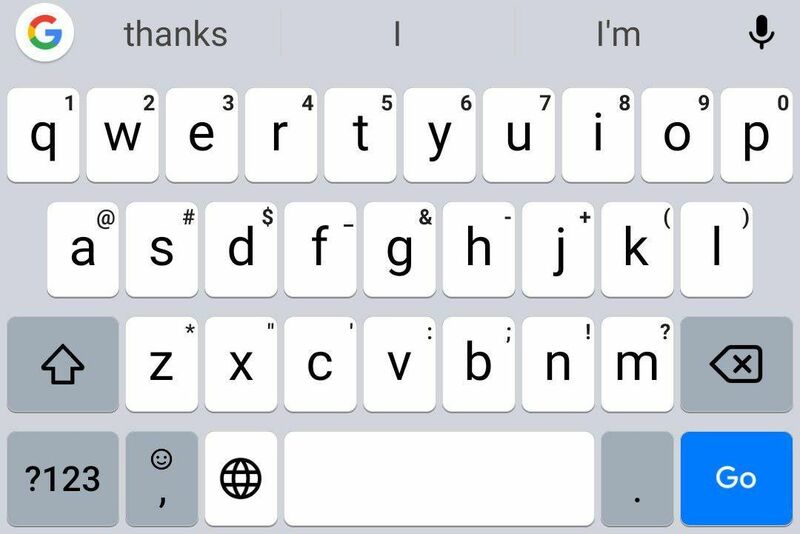 There is a pretty low chance by now that you don’t know what Gboard is. 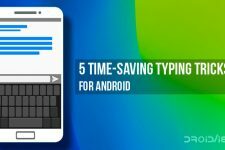 Previously known as the Google Keyboard, Gboard is one of the favorite keyboards amongst Android users. It was never my first choice but now that I don’t have an Xperia, I settled in for Gboard which was the closest thing in terms of simplicity. I’m still getting used to typing on it although it has been more than a year. 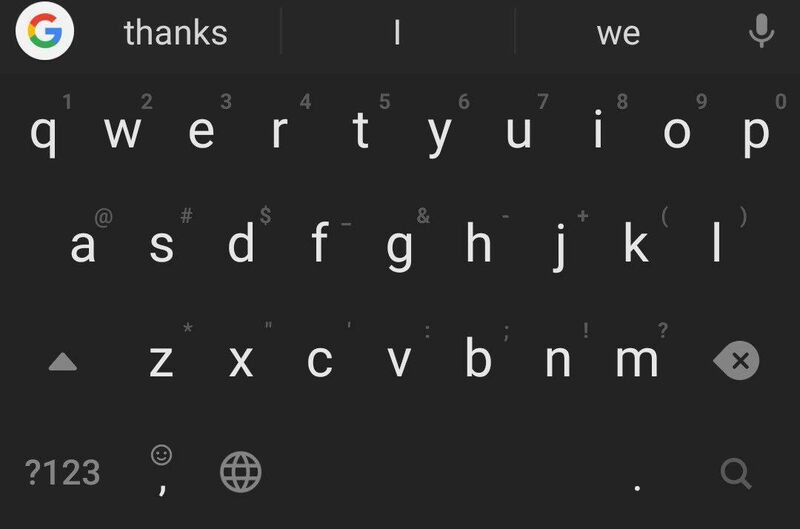 One of the similarities between the Xperia Keyboard and Gboard are the themes. 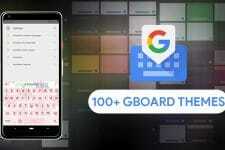 RKBD‘s Magisk module kicks Gboard several steps ahead though as it brings Gboard themes such as iOS, Poco F1, Razer phone and more. 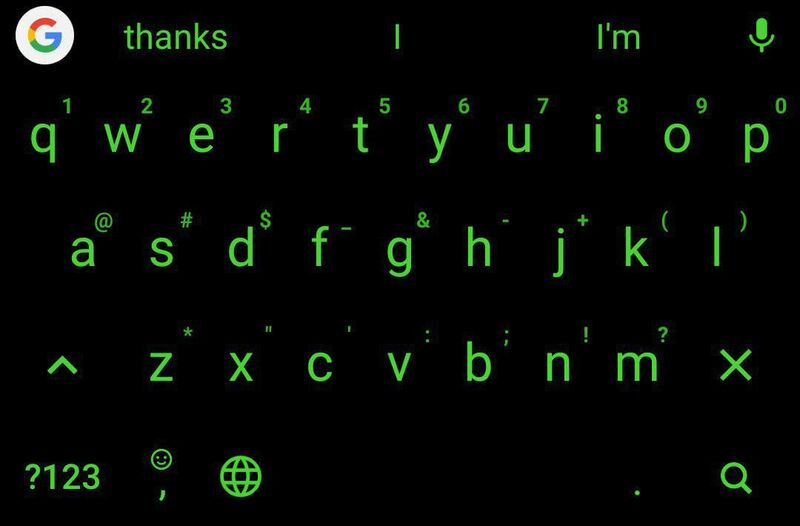 Of course, there are many other keyboard apps with themes, like Swiftkey. 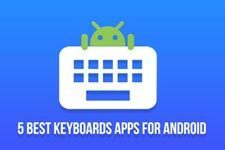 But the Xperia Keyboard and Gboard themes are not quite the same. They’re mostly just different color variants that still preserve the original look and feel of the keyboard. That’s good and bad depending on who you ask. I prefer it over themes that radically change the look of a keyboard and make it look funky. 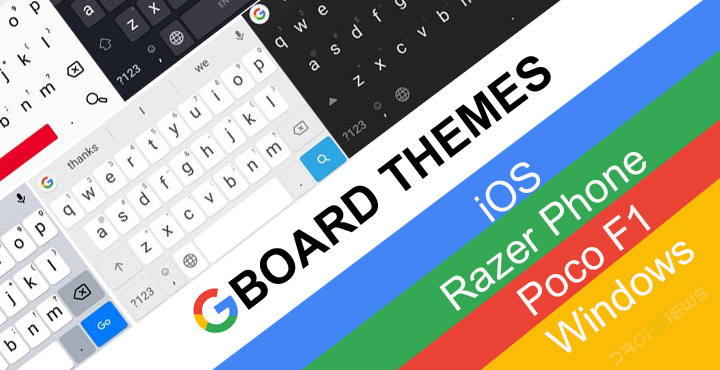 But then again, I also love those themes that mimic the look of a classy looking keyboard app from another device such as Samsung’s keyboard, or Apple’s iOS keyboard. Tip: If you choose to turn off or on Key borders in the Theme settings you can get even more variations. Needless to say, since this is a magisk module, your device needs to be rooted with Magisk. Download the Magisk module from the links provided below. You’ll receive a file named Gboard-Themes-v1.1-Magisk.zip. Browse to the downloaded zip file, tap on it to install the module. Reboot your device once the module is installed. When your device has rebooted, go to Gboard settings. You can do so from Gboard by tapping the G button and then selecting Settings from the horizontal three-dot menu button. Alternatively, you can go to Settings > Language & input > Virtual keyboard > Gboard. 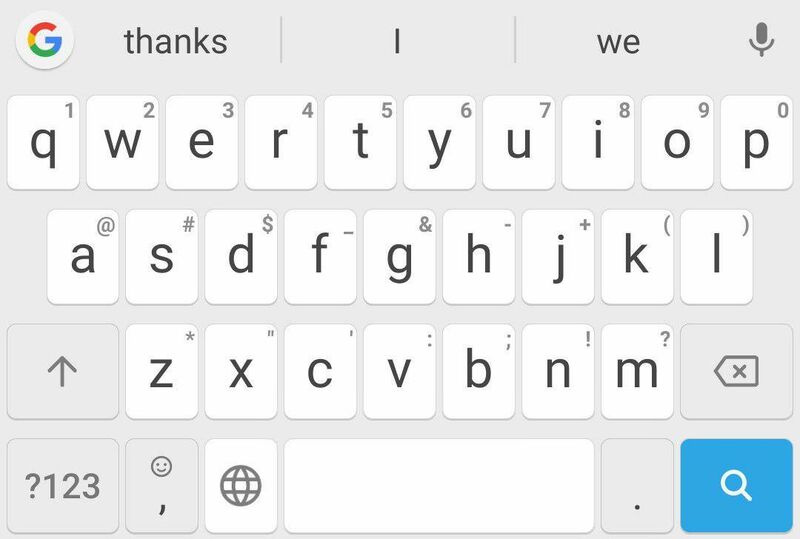 Regardless of how you get to the Gboard settings, once there, select Themes. You’ll see all the newly installed themes right up front, under the System heading. Granted, it’s a little hard to tell which theme is which from this views so you’ll have to tap on each one to see the preview and find out which theme you like. Once you’ve found it, just tap on the APPLY button. Before you do though, you may want to toggle on or toggle off the Key borders option because it can make a world of difference and provide you with an alternative theme. 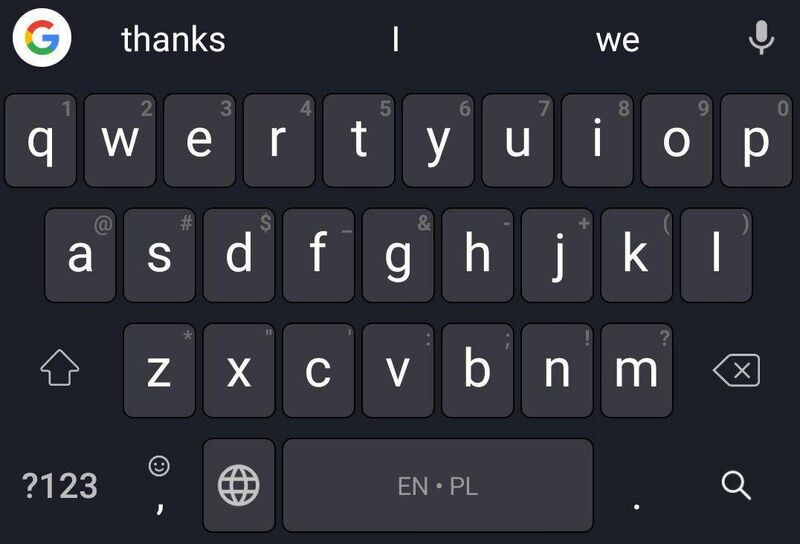 If you have any requests for a specific keyboard theme or you want to report any issues, you can do so on this Telegram Channel. You can also visit the original development thread from the source link below to do the same and to find newer versions of the Magisk module.